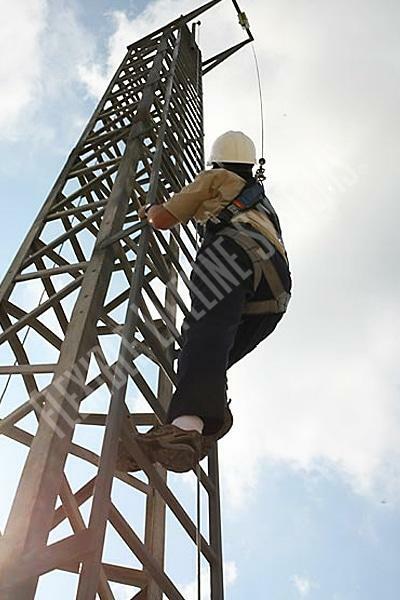 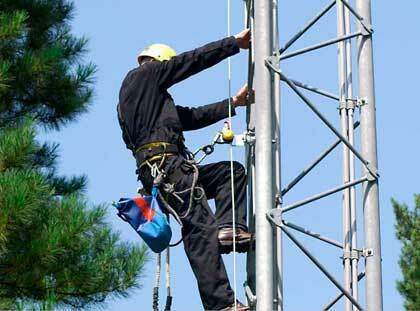 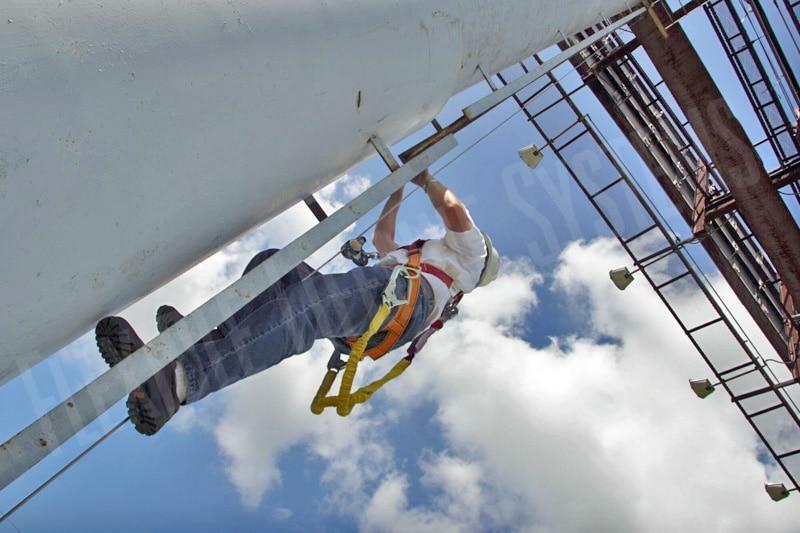 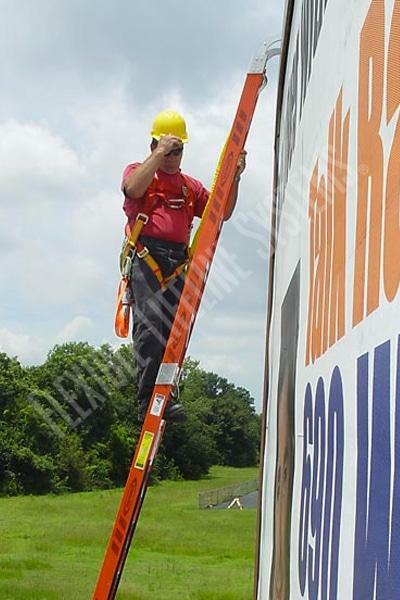 FLS systems provide unparalleled fall arrest protection for billboards and outdoor signs. 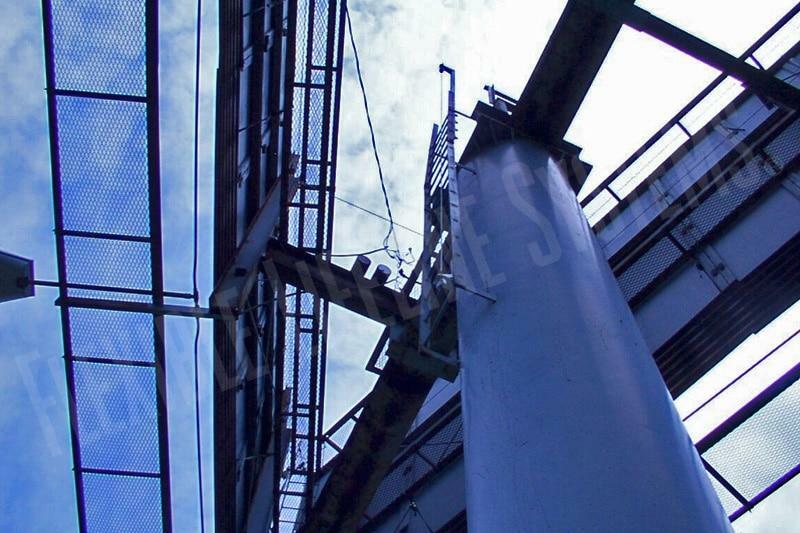 The inherent flexibility of our design allows a system to be easily installed while following the complex contours of these structures, including horizontal and inclined sections. 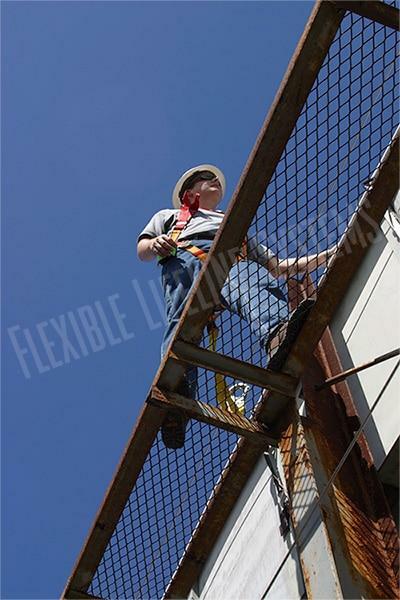 Our systems are unobtrusive, lightweight and flexible. 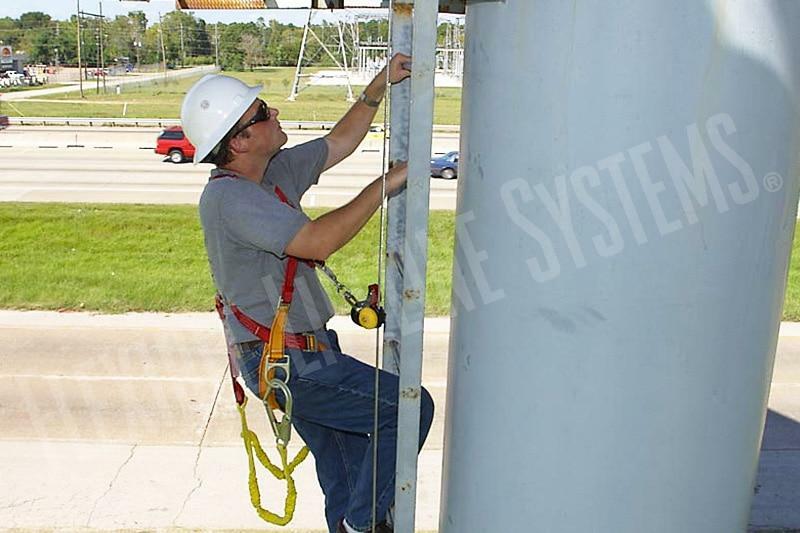 Fall protection systems designed by FLS can be retrofitted to existing structures or installed as part of a new build program. 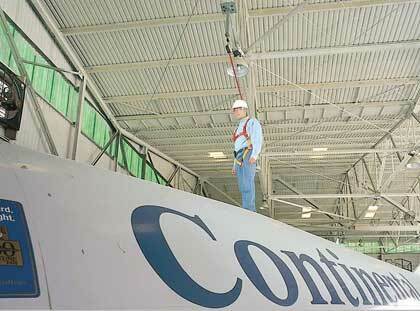 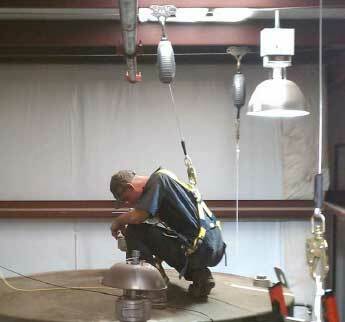 The systems will support up to four workers on a single line and allow continuous hands free fall protection. 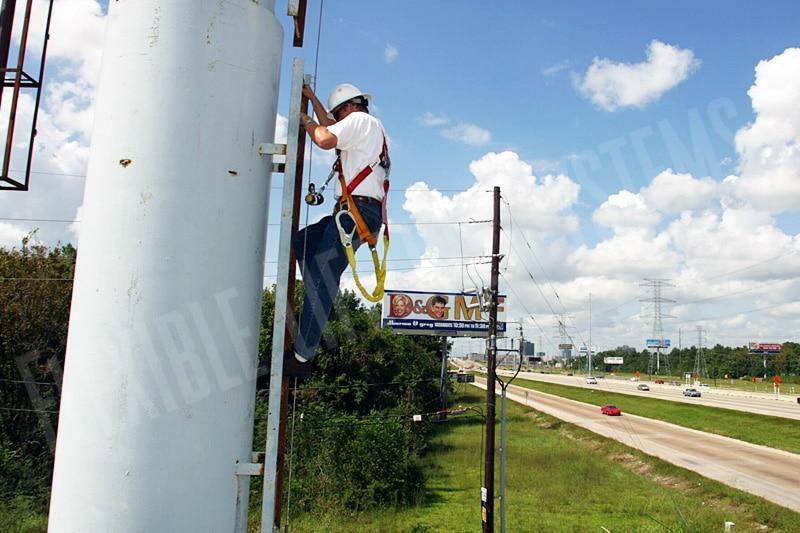 Our cable-based fall arrest systems consist of a wide range of solutions for billboards, poster boards and other outdoor advertising applications. 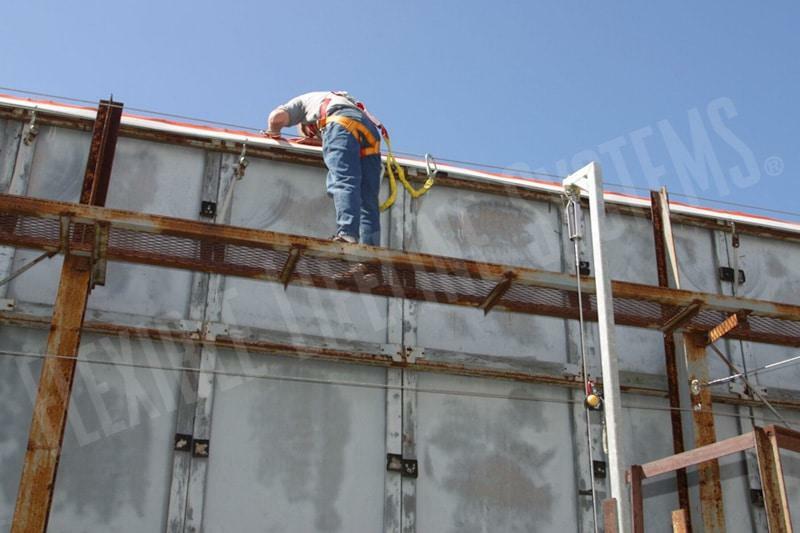 All products meet or exceed applicable OSHA, ANSI and CSA regulations, and are manufactured from the highest grade materials to ensure longevity and minimal maintenance. 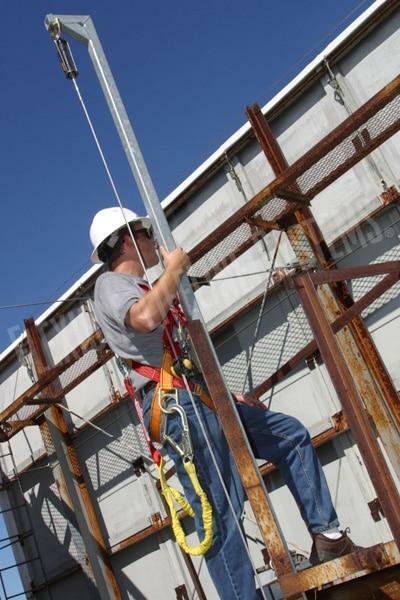 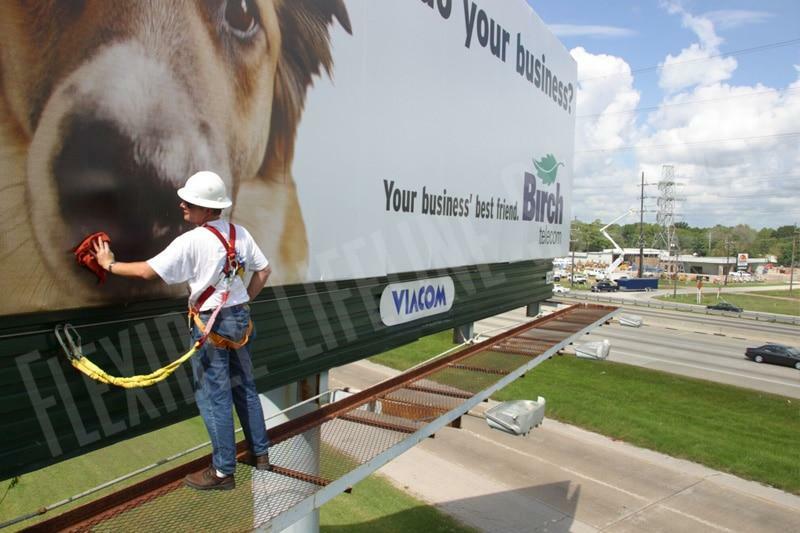 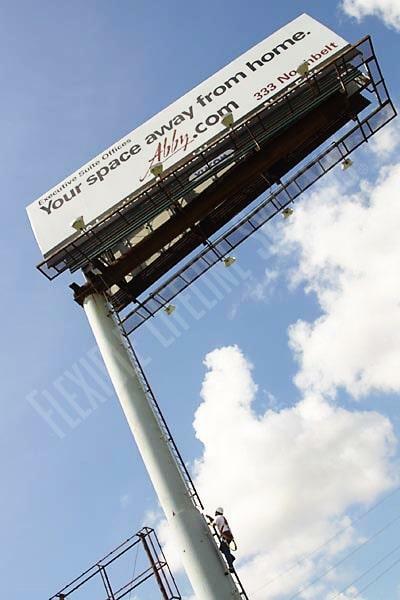 Our vertical fall protection systems span the entire height of billboards and similar applications, ensuring the worker is safe from fall hazards the entire time the system is in use. 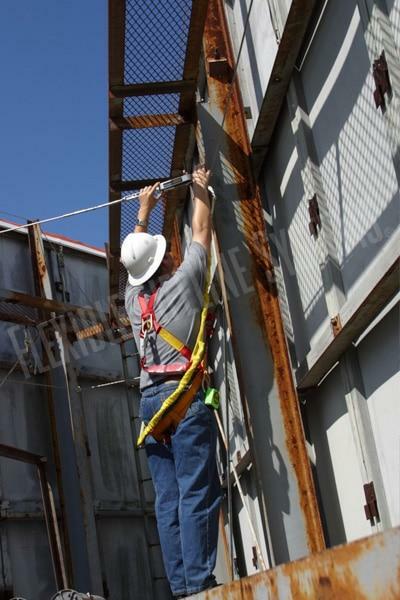 It also prevents the worker from having to disconnect from the system at any point to find a new tie off point. 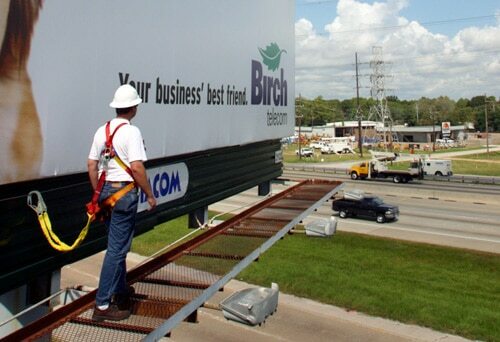 Select below for more information about specific billboard safety solutions.